Long known for his amazing roster of supporting musicians—Dr. 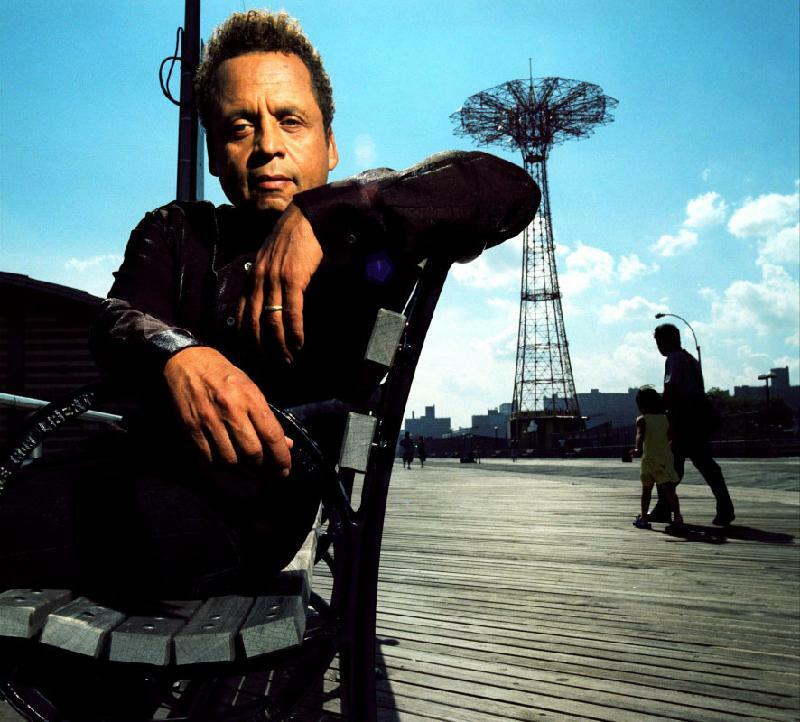 John...Sonny Rollins...James Taylor...Phoebe Snow—Garland Jeffreys is an edgy singer-songwriter who has been called an urban poet whose work should be taught in schools. 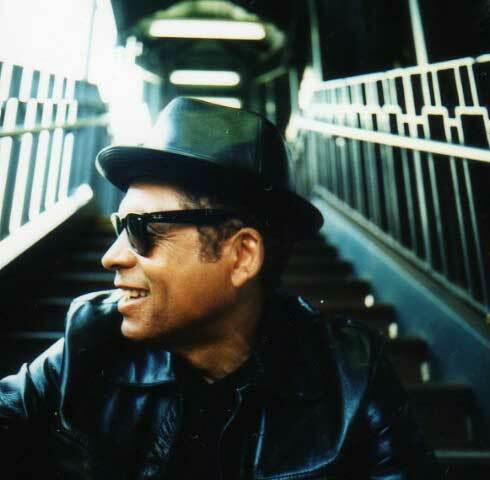 Garland's recent, highly acclaimed The King Of In Between includes contributions from Duncan Sheik and old friend Lou Reed, and has been on a number of year-end "best of" lists including Rolling Stone and NPR Music.